Tyre review data from 5 tyre reviews averaging 53% over 40,500 miles driven. Sorry, we don't currently have any questions and answers for the Nexen Roadian HT. Why not submit a question to our tyre experts using the form below! Simply dreadful. So noisy you might think you have a bearing failure. No bite and horrible under steer in the slightest conditions. Numb, noisy and uncomfortable. Do not buy. Have you driven on the Nexen Roadian HT tyre? Please help millions of other drivers make an informed tyre choice and pick the correct tyres for their car by submitting your review of the Roadian HT. Dry and Wet grip is good. 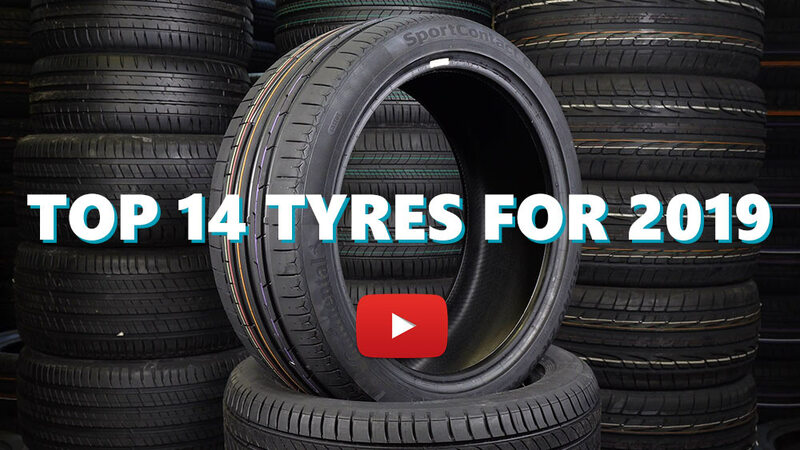 From reviews read about tyres thought a good option. Very noisy tyres, front and rear, as with the other reviews, I thought the front wheel bearings were failing so i had them replaced. The humming noise was still there when i drove the car!! Good wearing tyre though, 15000 miles and the front tyres still have 3mm, ok if you can stand the roar and hum of this rubber! Warning: do not buy Nexen tyres. By far the noisiest tyres that I have ever encountered. So bad, they convinced two Land Rover engineers that I needed new bearings. The garage had a third test drive when the supervisor spotted the tyres. Now on Pirelli - peaceful and transformed.